It's not a secret, that there are tons of free quality WordPress themes available on the web market. 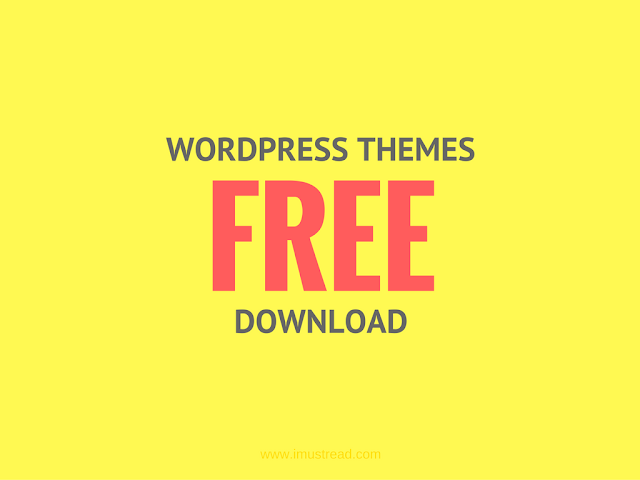 Free is just about the best price you can get a WordPress theme at. But it's a quite difficult task to choose high-quality themes to fit your personal or business requirements. How to identify what quality theme is claiming to be the best for your online project? Today we suggest you to save your time and money and to look through this great compilation of 20 high-quality free HTML5 WordPress themes developed by a well-known web developing company TemplateMonster. All they are hand-picked to help you to set up your website painlessly and build trust in you and your brand. They are designed professionally to allow you to showcase the notable product you sell or the great service you provide. Enjoy their unique design styles, functionality and editing options. All of the themes in this batch are vying for your attention. WordPress is one of the most powerful and popular CMS platforms as of today. It's no wonder - it's free and open source. It means you may choose the right WordPress theme for free, which will help you to accomplish your website's goals and grab your visitor's attention. Built on Cherry Framework, feature-rich and mobile-friendly, these themes will help you to organize your online presence in the best way. They do not require deep coding skills. For any additional information on how to edit and manage your website you may go here. You can find more free stuff here and build just about any kind of website you can imagine. So, if you have a chance to get something for little effort and no investment, why not? Free stuff will win almost every time. We all want everything and all the time. For those who have less developing skills TemplateMonster offers additionally to get free educational Startup Hub. As you may see, there are realy many free WordPress themes on the web market today, but by knowing what you want and need, it will be much easier to find the perfect solution for your online business or personal project. 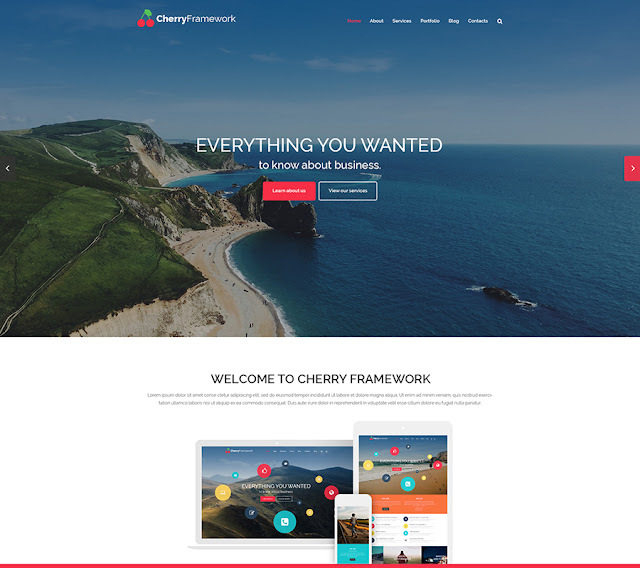 Try out this beautiful Cherry Framework Free WordPress Theme if you prefer not to waste your time while editing it. It features great functionality, clean layout, fully responsive design and cross-browser compatibility. 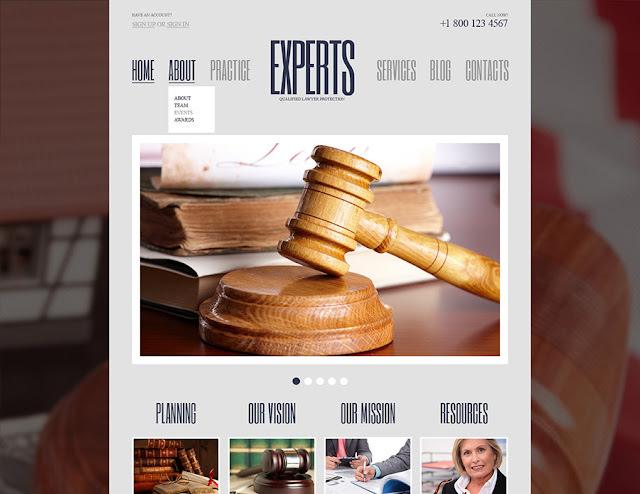 The theme is well documented, retina ready and SEO-friendly, as well. A number of WordPress custom post types, several gallery scripts, social options, dropdown menu ans SLiced PSD are provided to let you adjust this theme to get benefits. 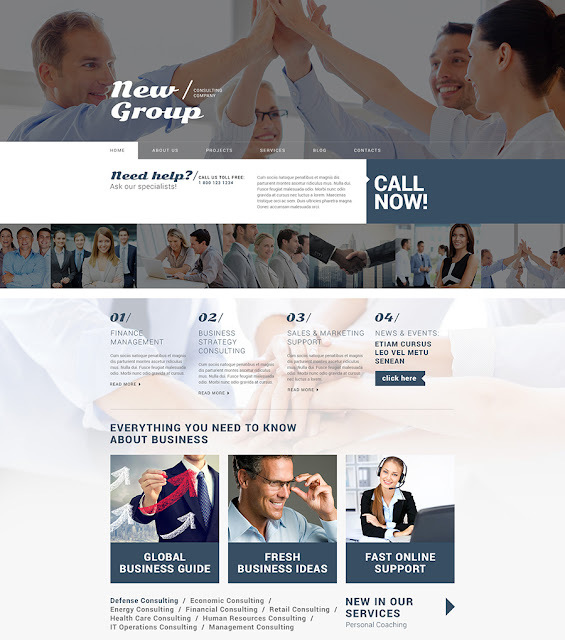 If you're looking for a great free template for your business project, then grab this clean and clear WordPress theme. It will meet the needs of all business requirements to build a powerful presence online. 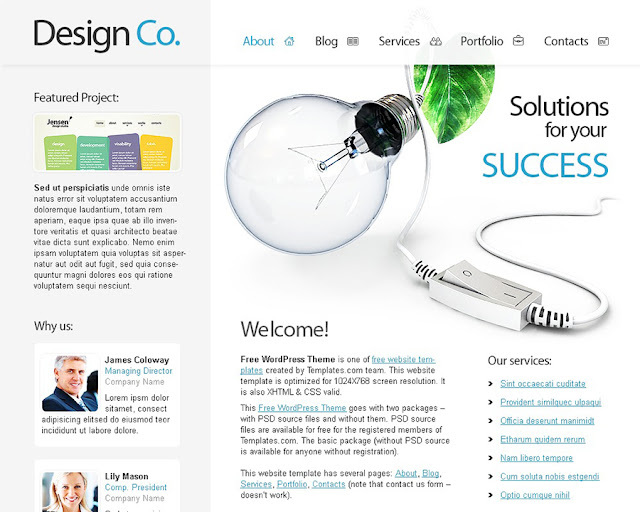 Nice combination of colors and smart use of white space provides visual appeal and fresh look of your website. Parallax scrolling backgrounds and Lazy load effect help your visitors to enjoy your website while browsing it. You will like this nice and attractive WordPress theme suitable for showcasing all your projects online. Designed with Parallax animation the template focuses on visuals to fit photographer portfolio websites and other creative projects. The theme is mobile-friendly, readable and cross-browser compatible in order to gain more visitors to your page. A number of great options will help you to edit and manage your website with ease. 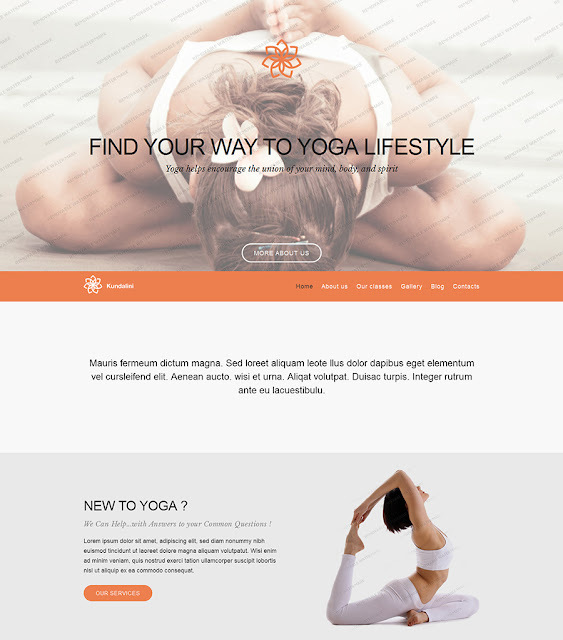 This template suits all projects related to health care, sport, lifestyle and social projects. Its layout is clean and neat to gain attention of your audience to your site’s content. Intuitive navigation, pixel perfect design, smart features, stunning sliders and a mobile-friendly option will help you to set up a dynamic and fully functional website. Custom widgets allow you to interact with your prospective clients. This beautiful template is suitable for all creative projects, photography portfolios, CV and compelling blogs. 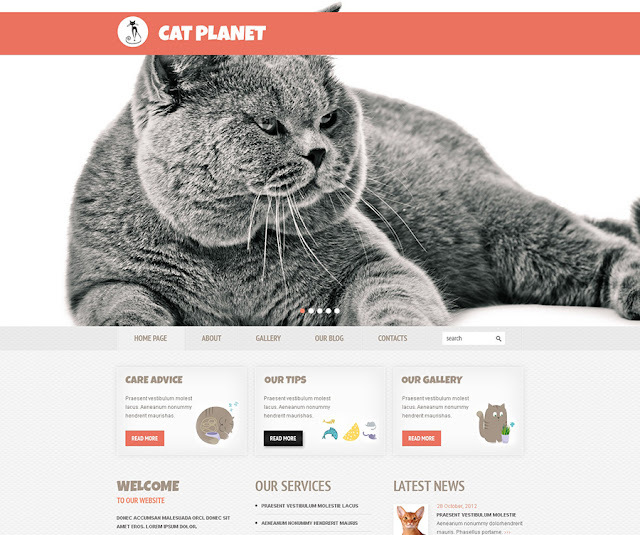 This theme boasts its rich functionality, clean and flat layout, easy navigation and responsive design. 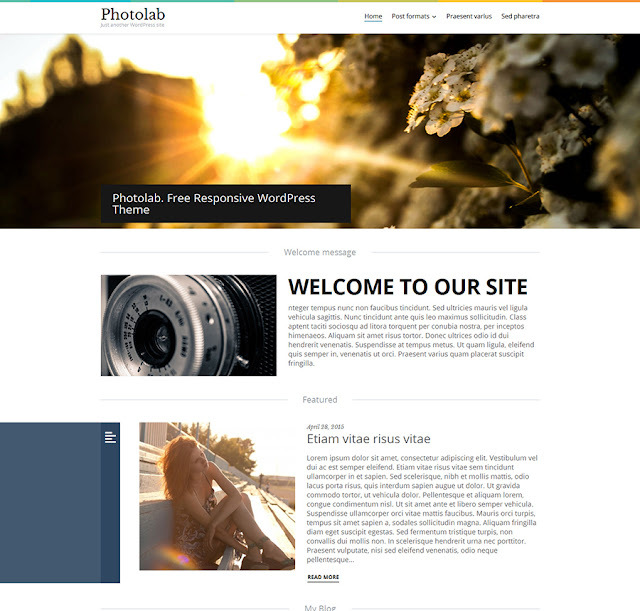 The structure of the theme is well-organized to showcase your latest news or recent projects to your visitors. Let your visitors to focus on your content, however, the template includes video content blocks. If you are looking for some interesting solution to set up a fashion, beauty or photography website, then grab this powerful WordPress theme for free. Built on Cherry Framework, the theme will help to represent your fashion project in the best way. Well organized, minimalist, fully responsive, feature-rich and eye-catchy Catwalk Fashion Free WordPress Theme allow you to edit and manage it effortlessly. If you want to build up a business website with the main focus on its notable content, then you definitely need this WordPress theme. Your visitors will be pleased with easy navigation and user-centric design of your website. Responsive design makes your website visible and readable on all popular digital devices. Social sharing options and contact details included into the template will help to communicate with your prospective clients and show them your reflection. 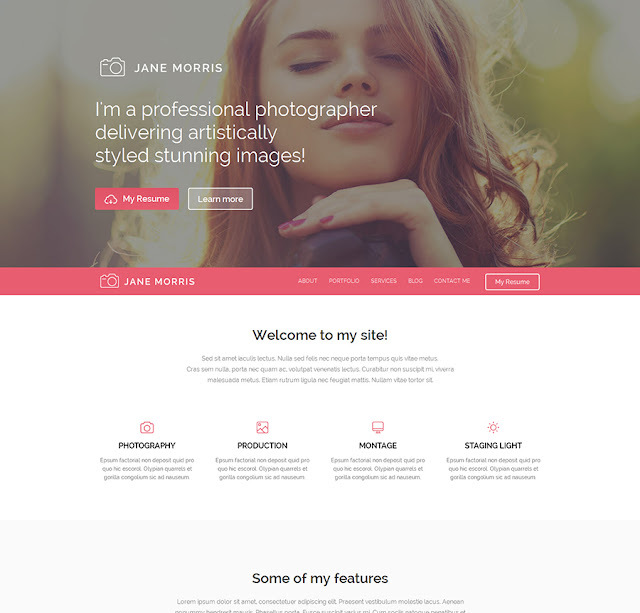 Another nice and professional looking template suitable for photographers, designers and other creative individuals. Edit and manage your website effectively thanks to the simple layout and a number of advanced features included into the theme. 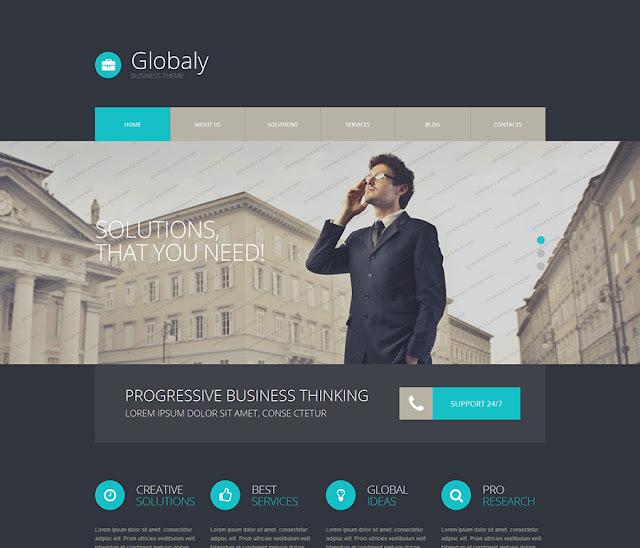 Underline your exceptional works and projects with this trendy WordPress theme. 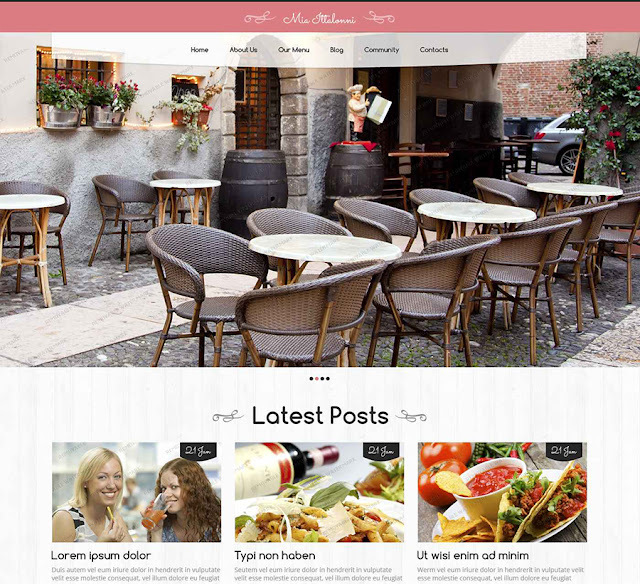 Try out this responsive solution to biuld up a nice website related to cafe, restaurants, food and drinks projects. Edit and manage your website with ease due to a number of great add-ons prepacked in the theme. Easy to install, WPML ready, SEO-friendly option, 80+ shortcodes and much more tools to set up a dynamic website full of great user-experience. 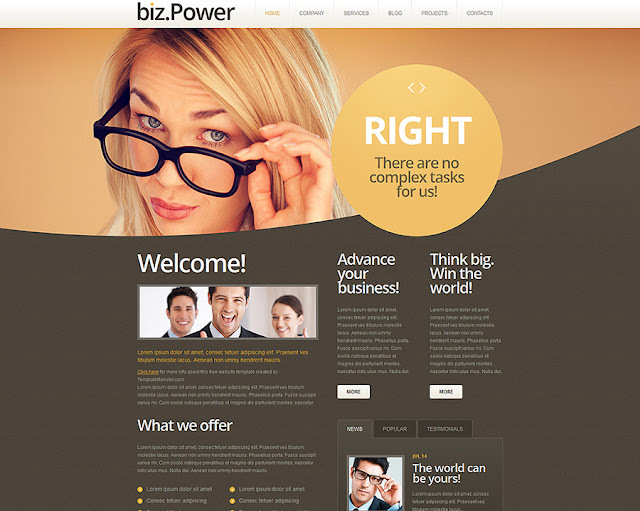 Designed in warm colors this template is suitable for business and accounting online projects. Great options are included in the theme to help you to organize your exceptional content and grab attention of your visitors. Start building your successful business project online with this nice and fully functional template. Designed by professionals this theme is powered by Cherry Framework features and meet the latest web design requirements. Create a fully editable website, using Built-in Theme Customizer, custom post types and other custom widgets to interact with your prospective clients. HTML plus Flash animation provides your website with visual appeal to impress your visitors. This solid WordPress theme is a perfect solution to help you to create a professionally designed business project online. You are free to edit and modify the template according to your liking. Stunning animation of the theme is aimed to impress your visitors and build a strong business presence online. 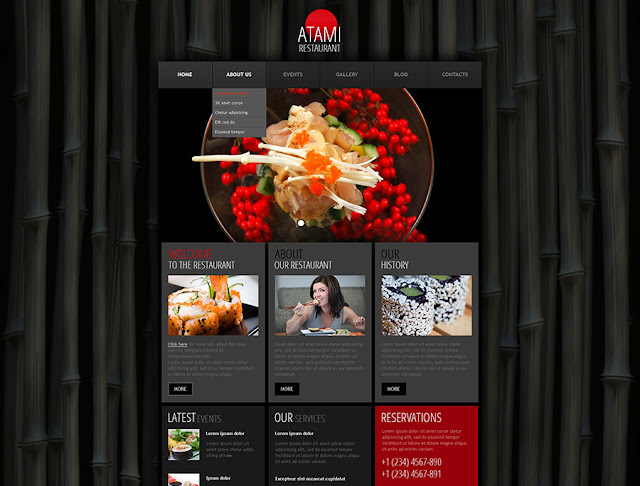 Try out this attractive WordPress theme suitable for all food and drinks related projects. Great combination of dark colors help your visitors to focus on your exceptional content. A number of advanced custom widgets and features allow you to edit and manage this template effortlessly. Social sharing icons are placed are there to help you to communicate with clients and welcome new users. This contemporary WordPress theme fits all business projects related to web design, architecture and exterior/interior design studios. Responsive and clean layout, well organized structure, smart use of whitespace and other smart option will help you to impress your audience and make your website visible on the web market. 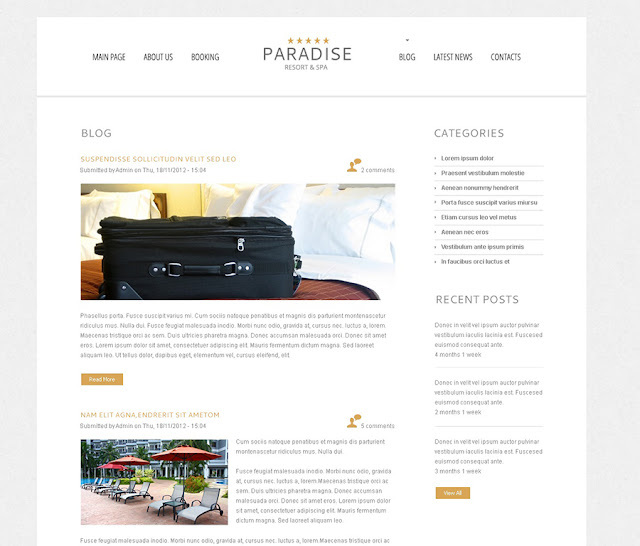 If you are looking for a nice and fully functional template to create a website for a hotel, resort and health care project. Well-crafted and clean layout structure of the theme will help you to promote your notable project, product or service online. Smart options and custom widgets allow you to give your visitors great user experience while browsing it.